It does not matter whether you are moving for the first time or for the nth time in your life, there is always a certain degree of stress involved. You want to ensure that you get the process right and the very first thing on mind is to find a reliable, cost efficient moving service. Finding the right moving company can save you a lot of woes, hence it is imperative that you do so in a move. You need to make some calls here. Pull out your neighborhood directory and contact those moving companies in the area. Get an estimate from each of those companies. As them to make a visit, look at the things they will be moving and give you an approximate estimate. Ensure that you have the entire inventory listed out during such an inspection; else, you might be paying more than what you are prepared for. If you want to reduce stress, the only way it is possible is to plan and organize. Planning will help you get a fair idea about what you want and how you want it. 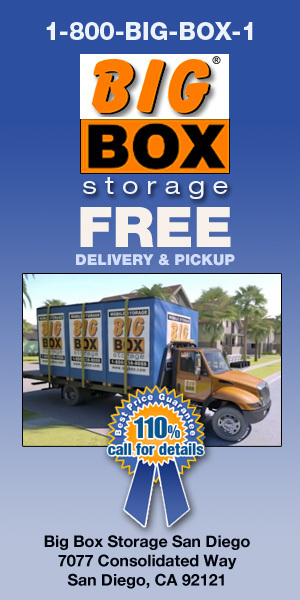 This will help you in choosing a moving company that fits the bill and the need. There is nothing that will yield you the best results as much as self-research. 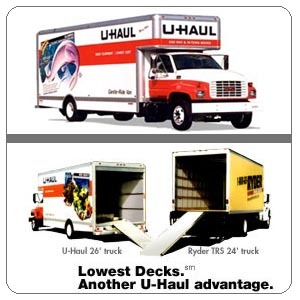 Find out about the moving companies in your area. You can go through reviews or visit people who have used their services to get a fair idea. Remember this is one choice that will cost you plenty of dollars, therefore, ensure that you conduct a proper research on potential companies. If you get the basics right, you will find the best company that will offer you an optimal solution for the move. Moving can be stressful but there are ways to alleviate that as well. The very thought of packing and loading your entire life’s worth in a truck can be scary at times. Hence, it is important to know whose truck it is going into.